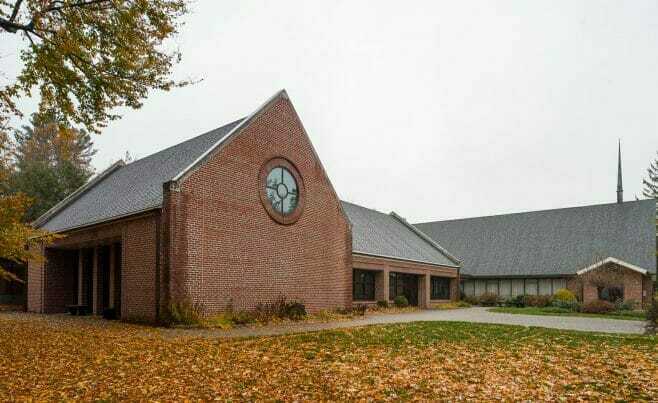 Westminster Presbyterian is in West Hartford, Connecticut. 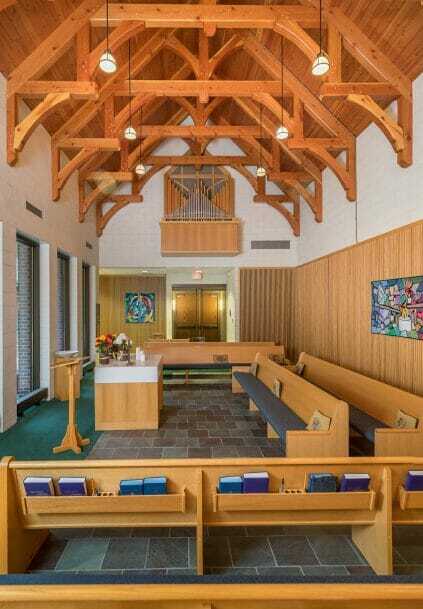 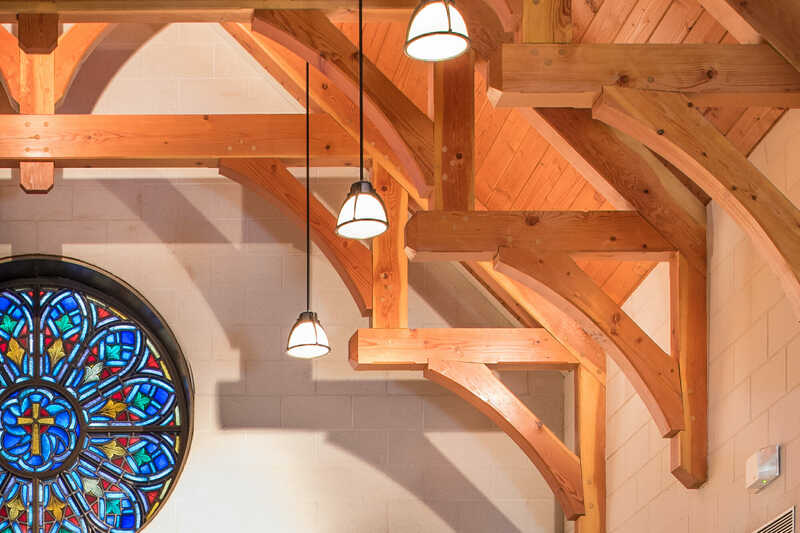 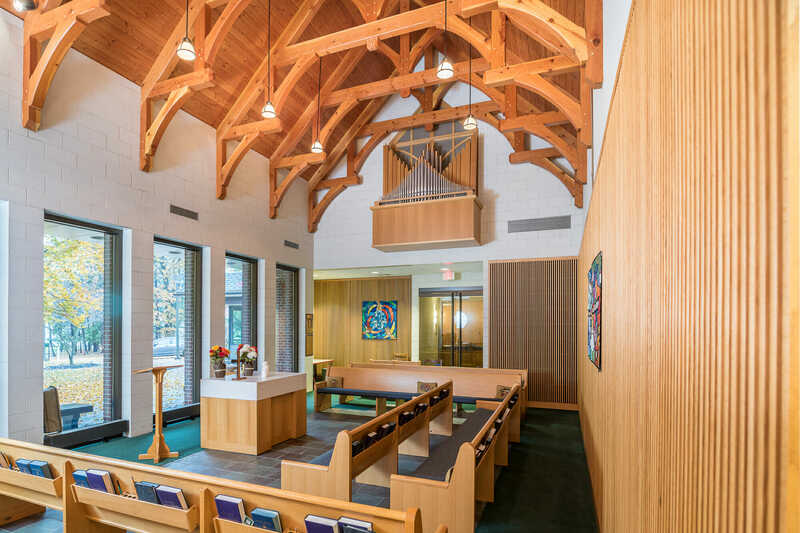 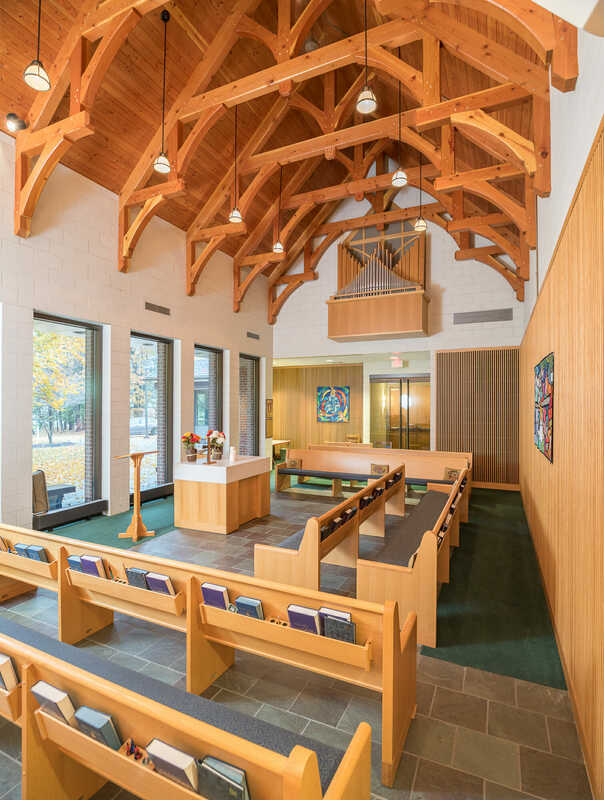 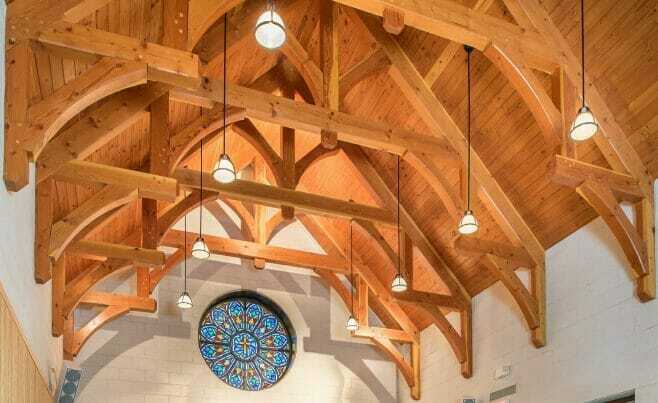 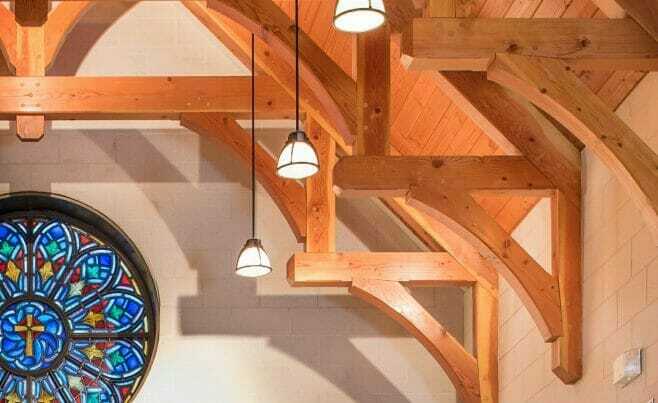 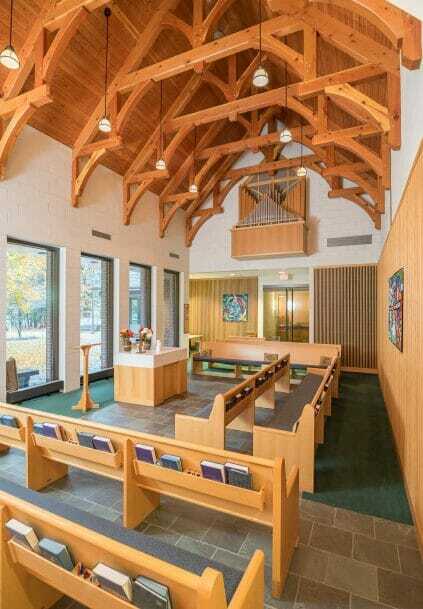 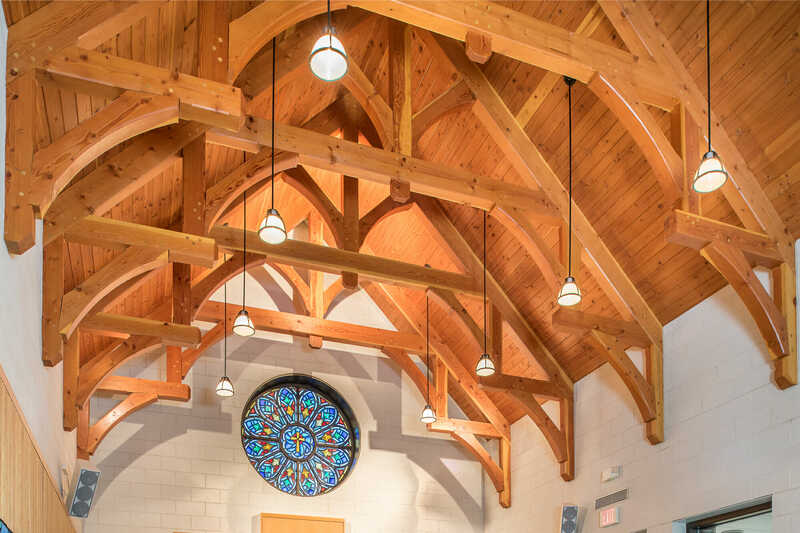 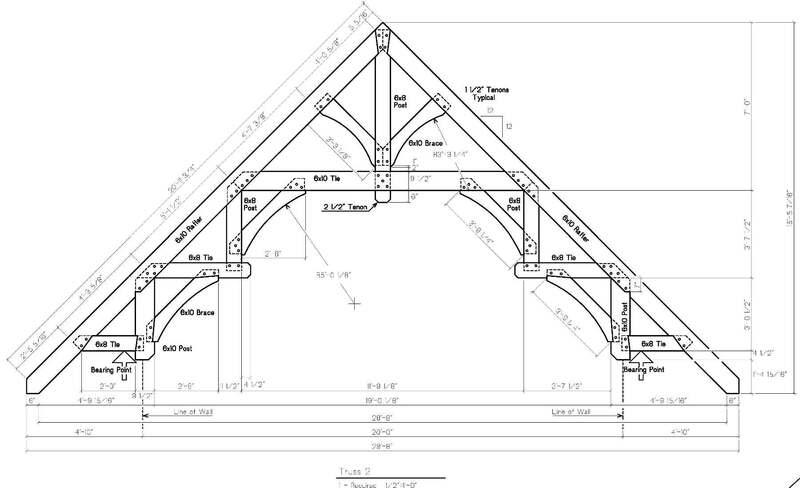 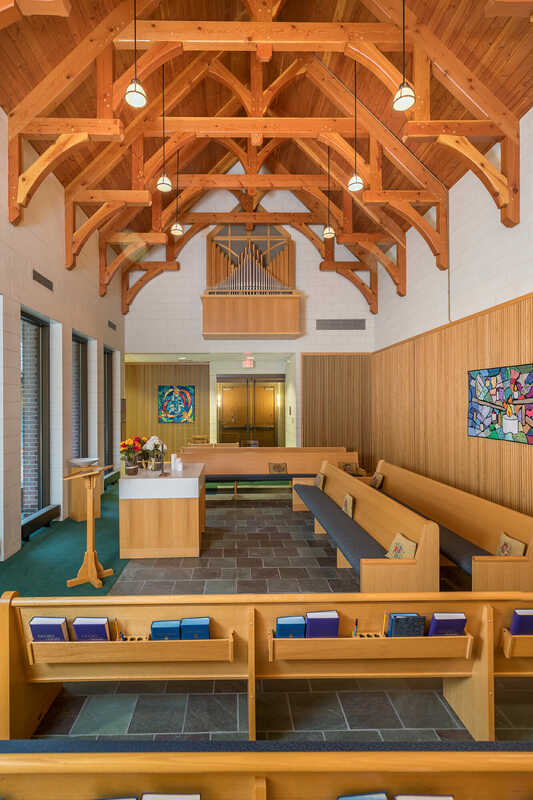 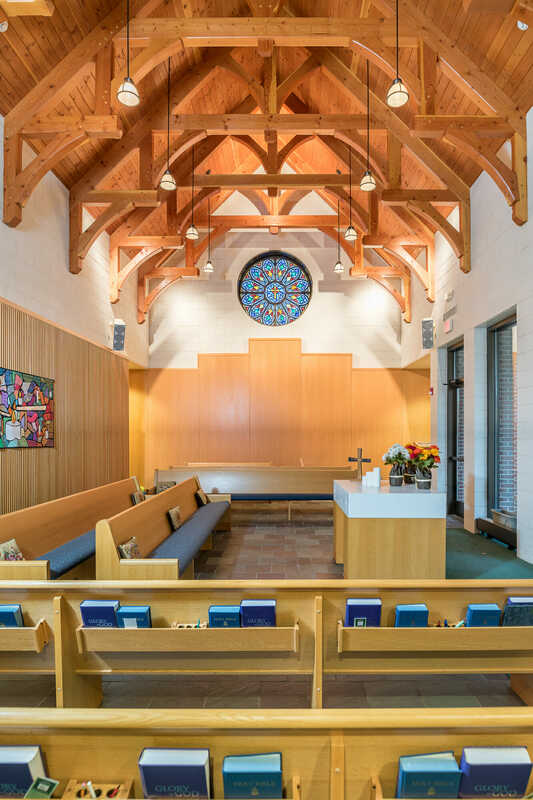 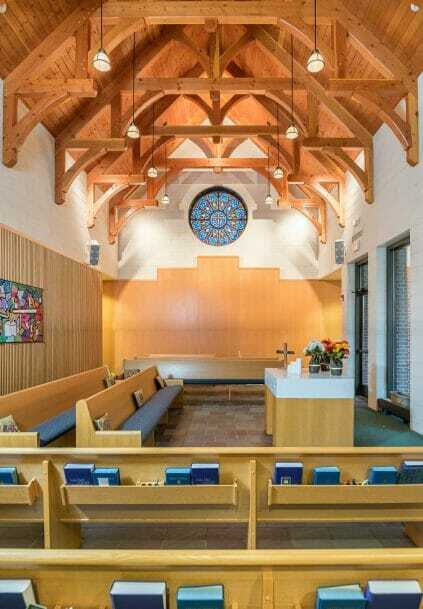 Vermont Timber Works fabricated seven arched hammer beam trusses made of douglas fir for the church. 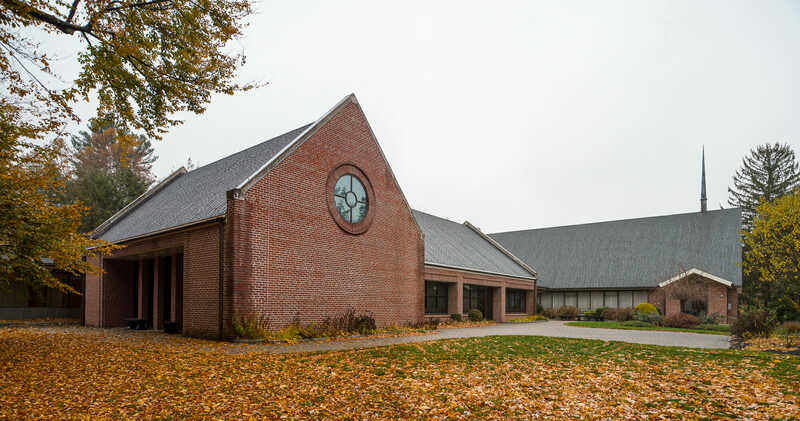 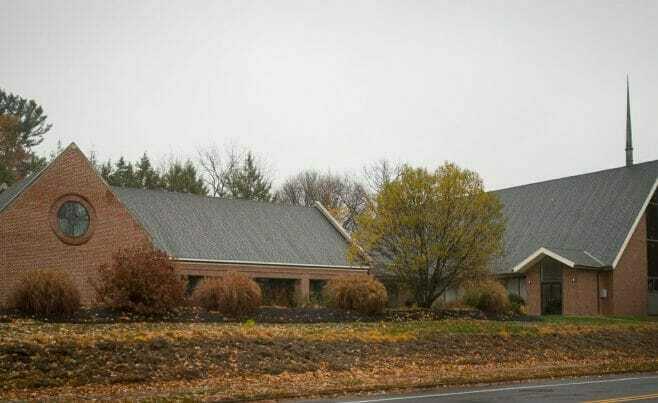 We worked with Earl R. Lindgren, Architects, engineering firm Dufresne-Henry, and commercial construction manager Standard Builders on this project.